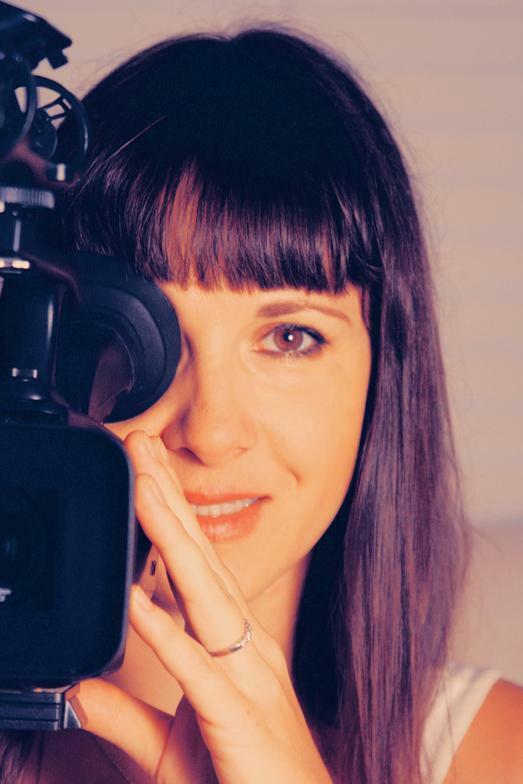 Andrea Picco is a NYC-based independent filmmaker, director and producer. In 2009 during her film study at New York Film Academy she met Theresa Flores at a Human Trafficking Conference and was deeply impressed by her courage and strength. After reading her book "The Slave Across the Street"
she approached Theresa with the idea to produce a short documentary. In 2014 the film is going to be released as part of an educational resource packet for schools all across the US to educate youth. raising awareness for Human Trafficking in the US.